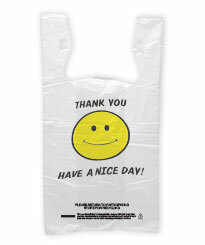 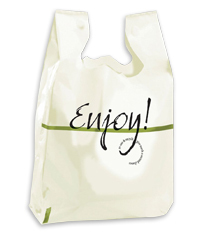 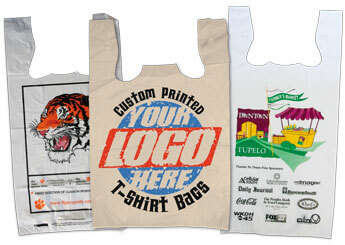 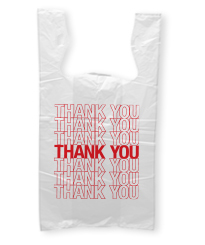 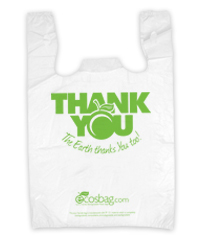 Pre-Printed Thank You Bags at Wholesale Prices! 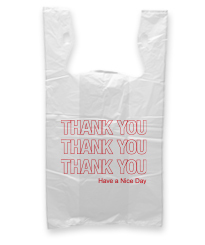 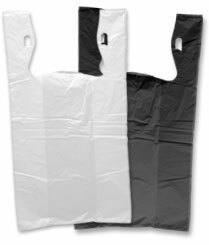 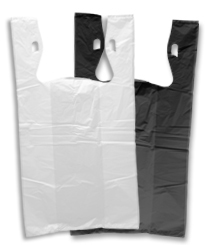 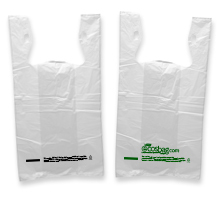 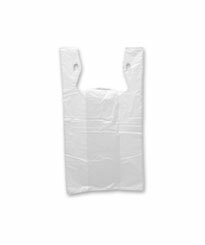 Question: Where to buy Thank You Shopping Bags? 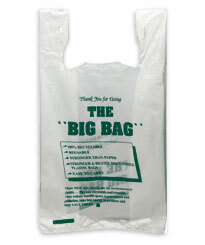 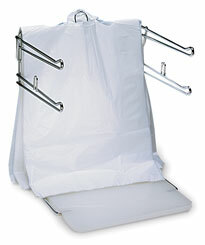 Answer: At hte best platic Thank you bag supplier there is of course! 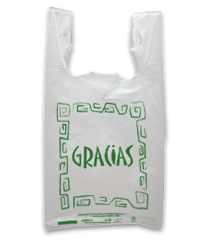 Internatioanl Plastics!